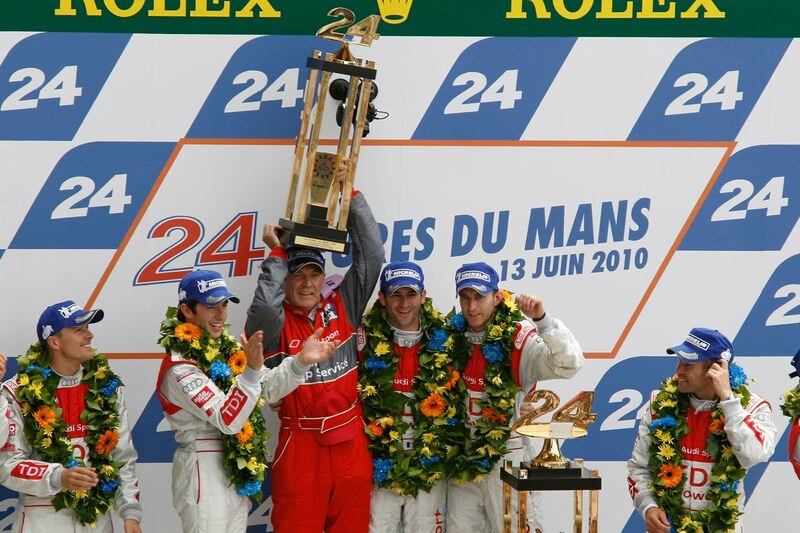 The 78th running of the 24 Hours of Le Mans marked Audi's ninth victory, fourth 1-2-3 finish, and a distance record. 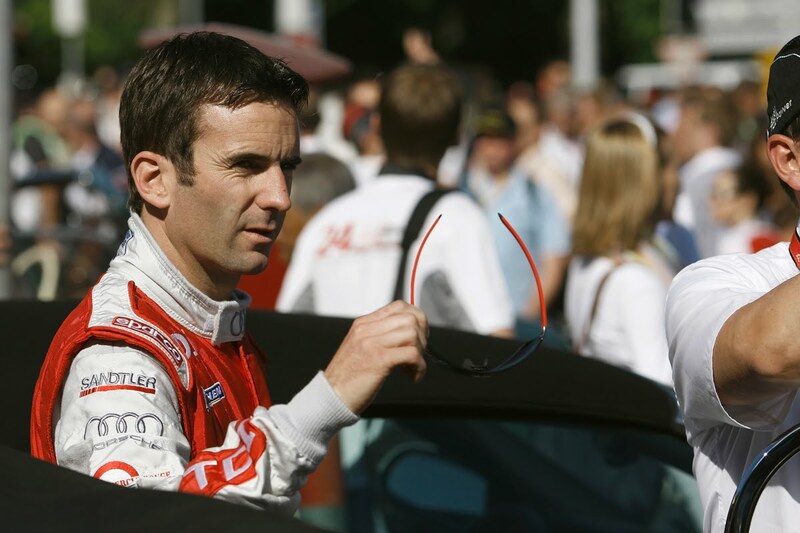 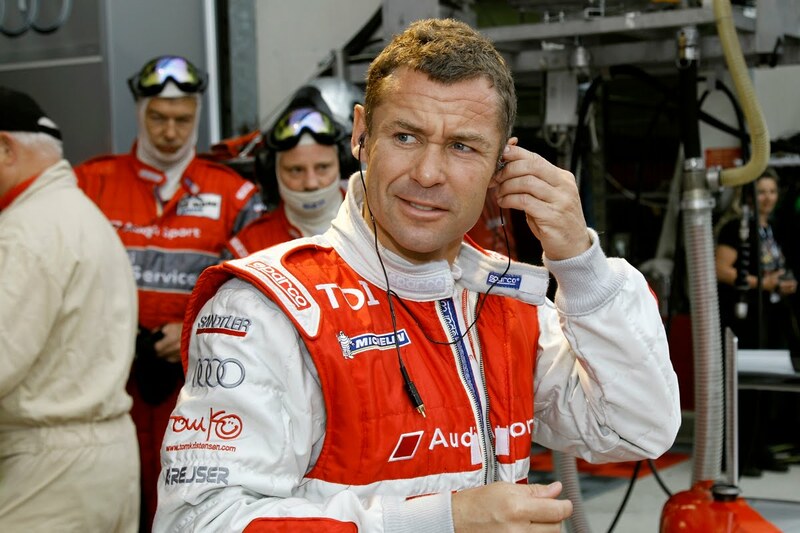 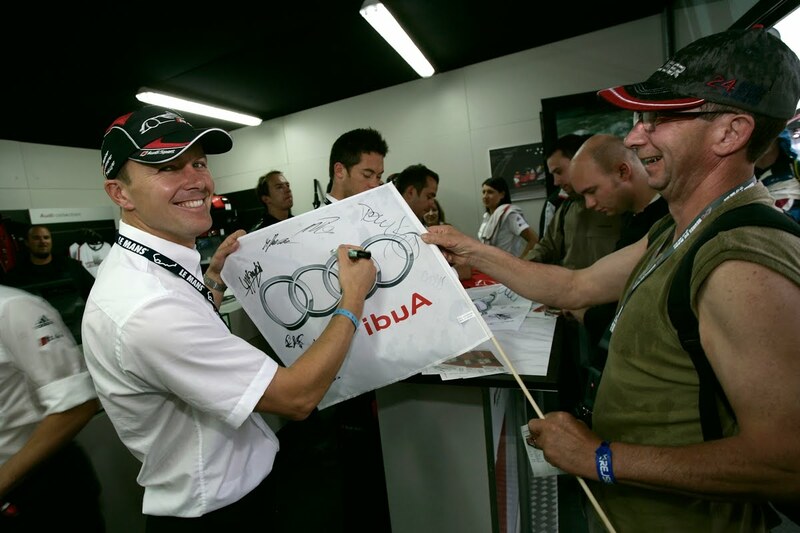 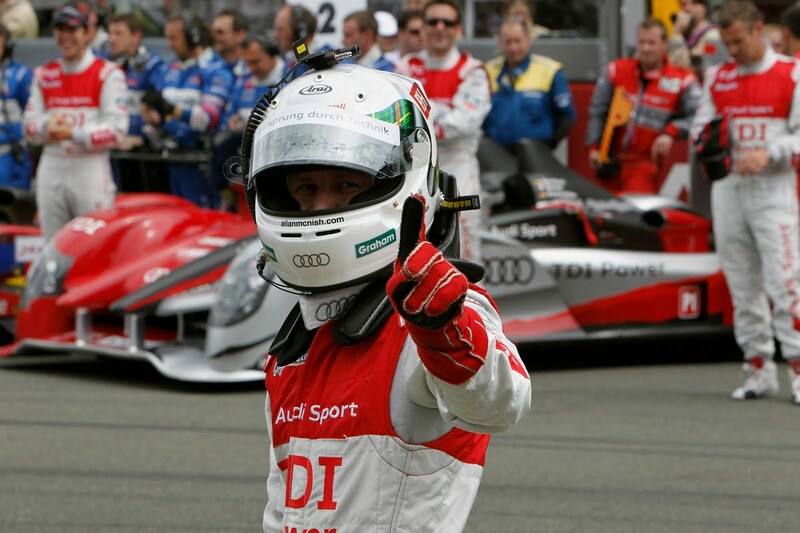 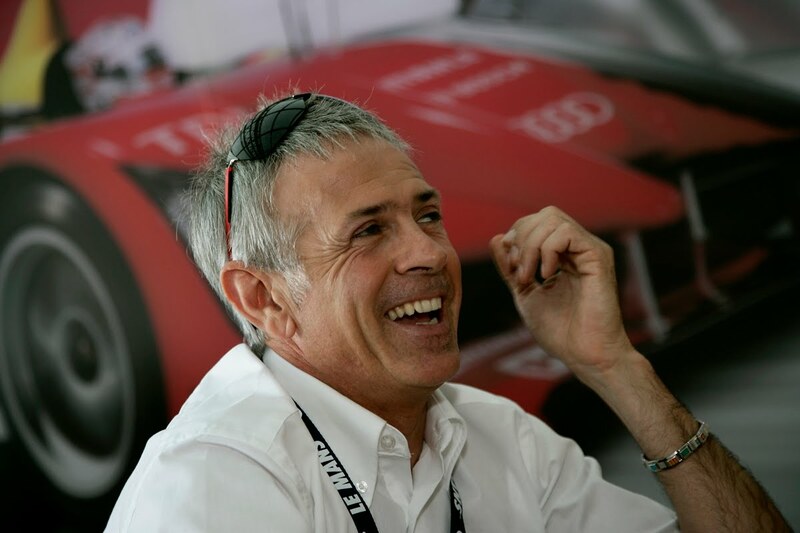 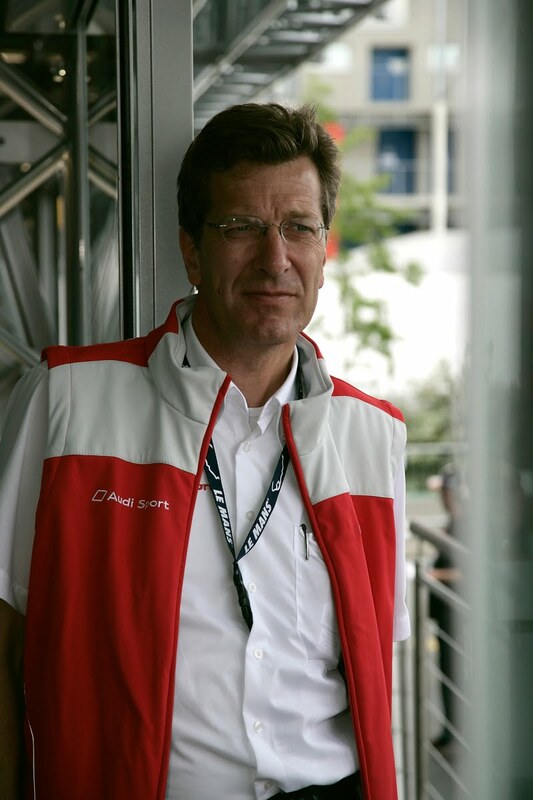 All told, 2010 was an epic year for Audi at Le Mans. For Timo Bernhard, Romain Dumas and Mike Rockenfeller, the race was extra special, marking the first Le Mans victory for the three Audi drivers. 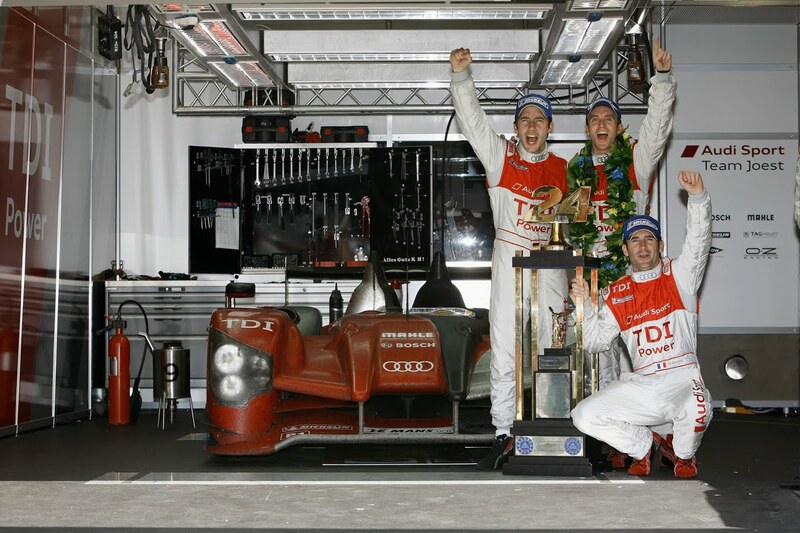 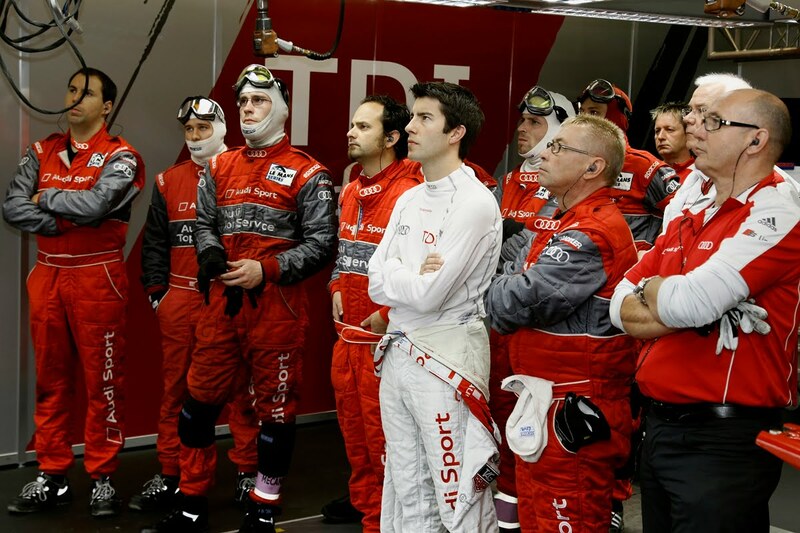 These are the quotes from the Audi team following an amazing 24 hours.